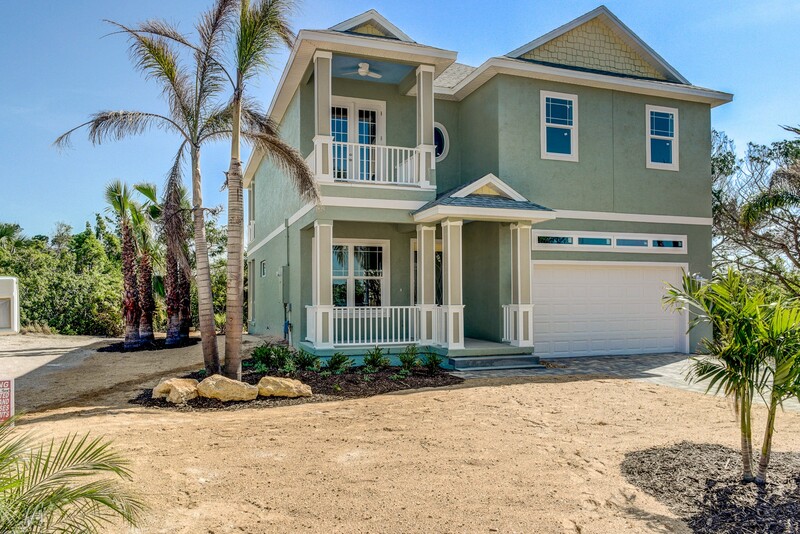 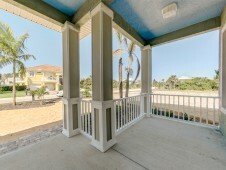 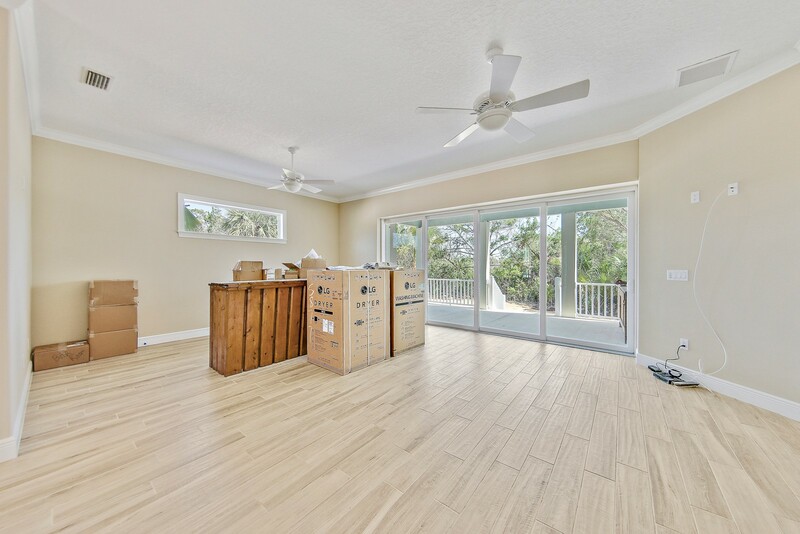 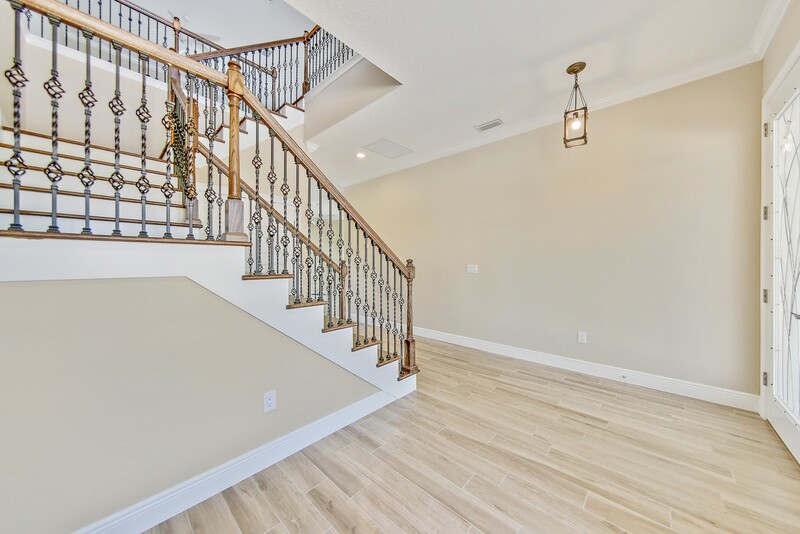 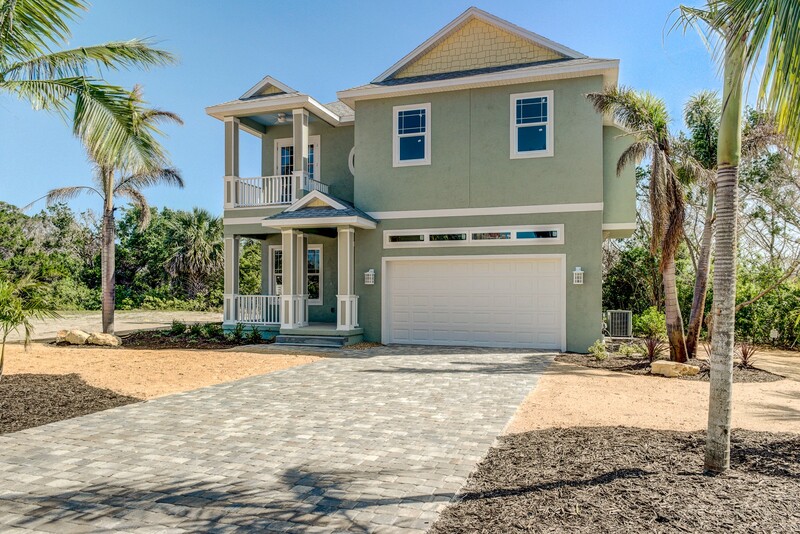 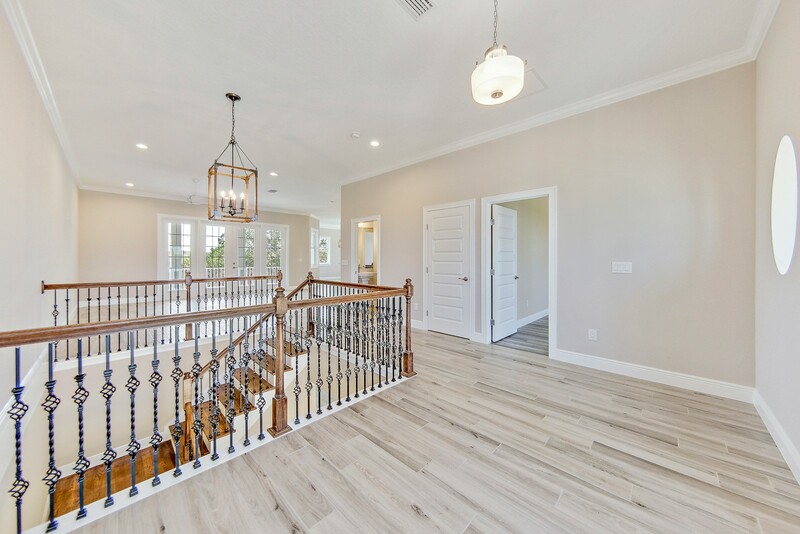 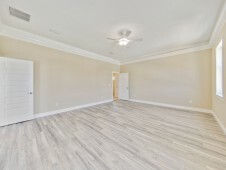 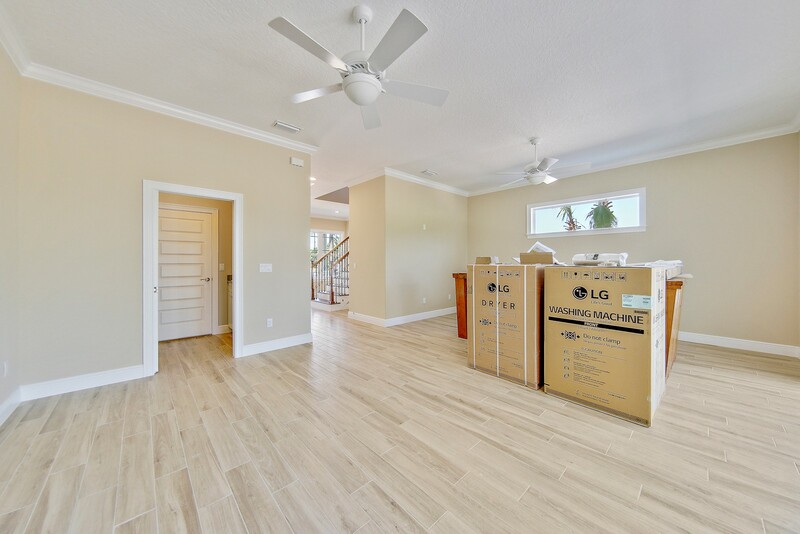 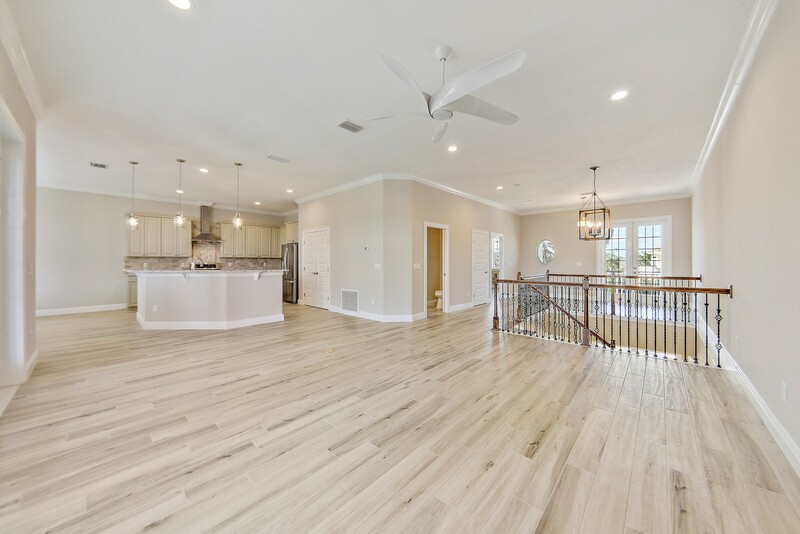 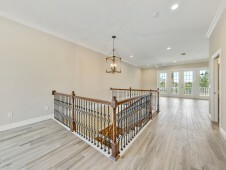 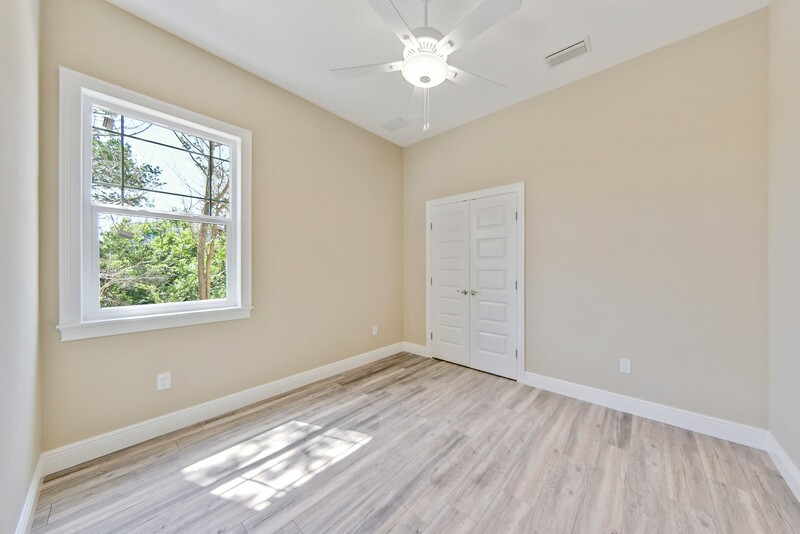 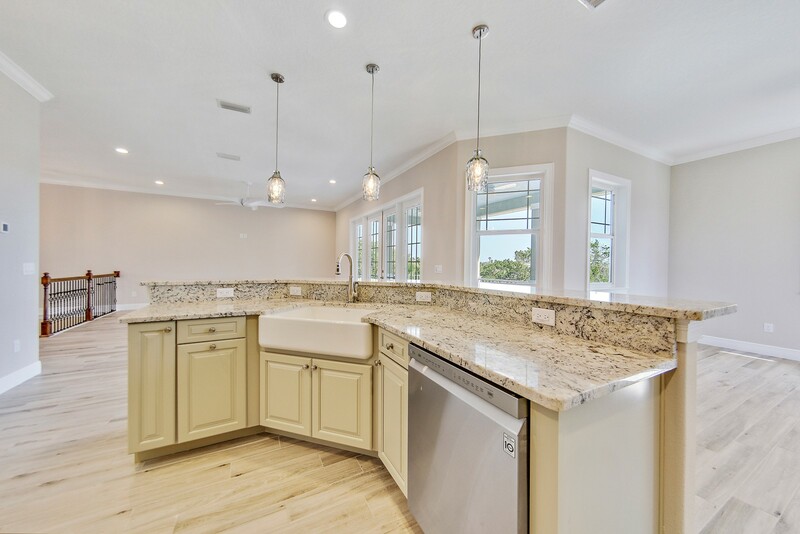 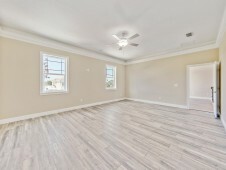 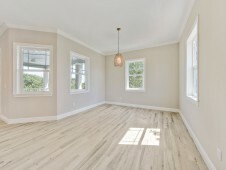 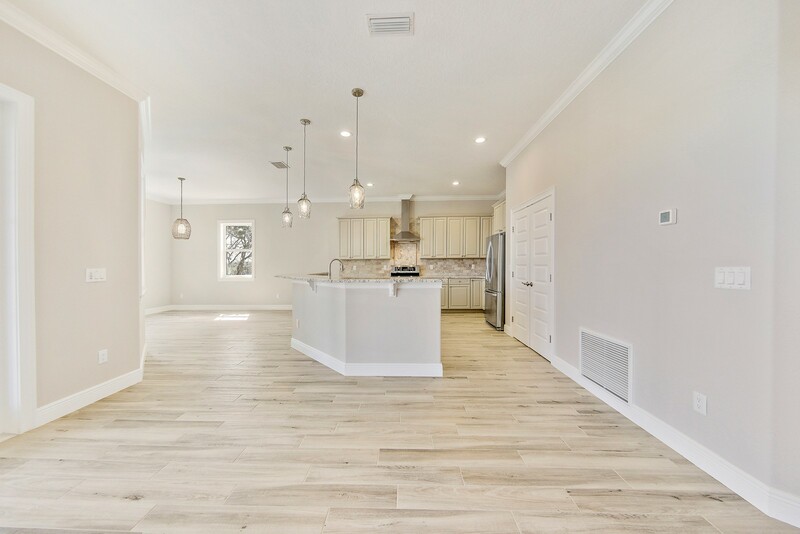 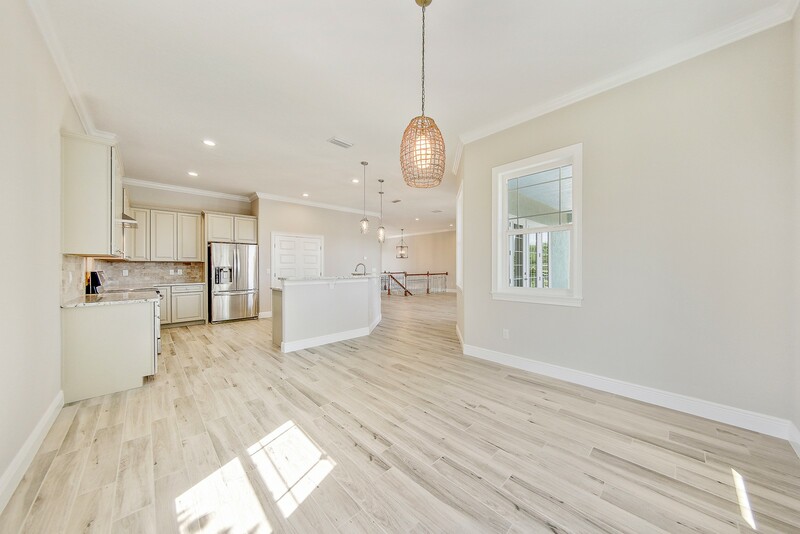 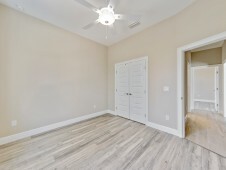 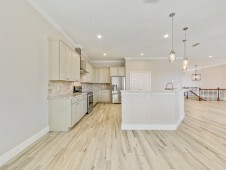 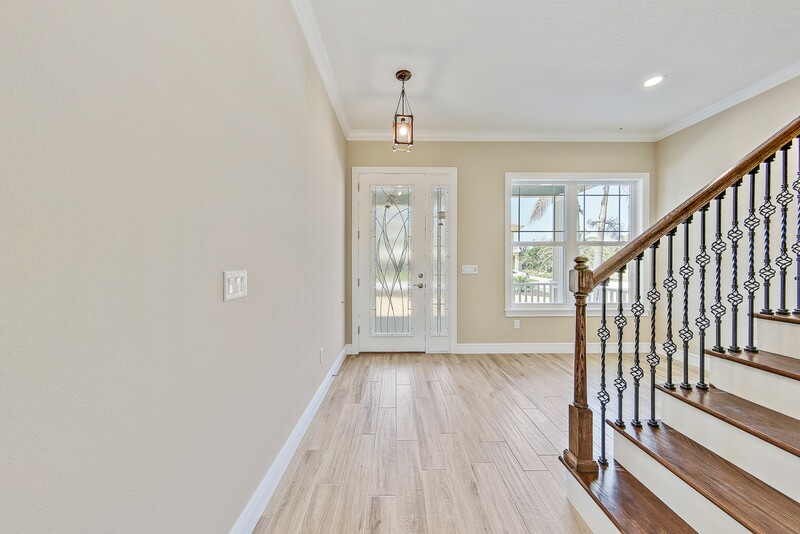 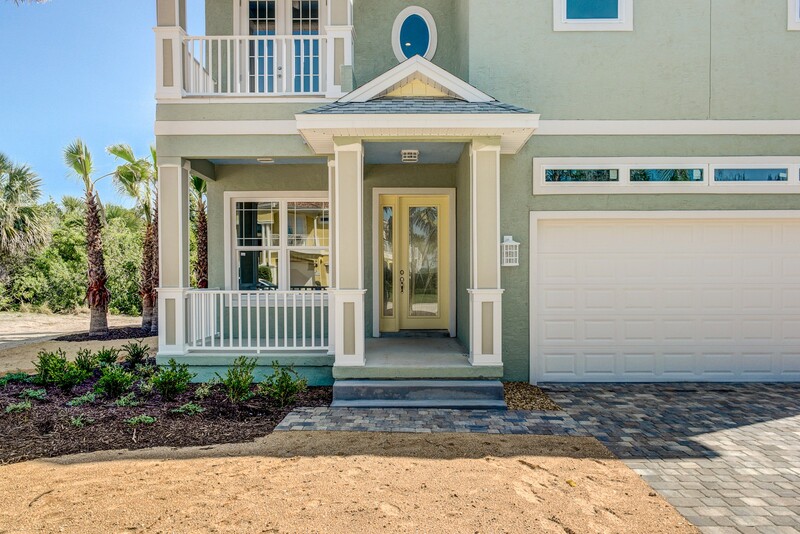 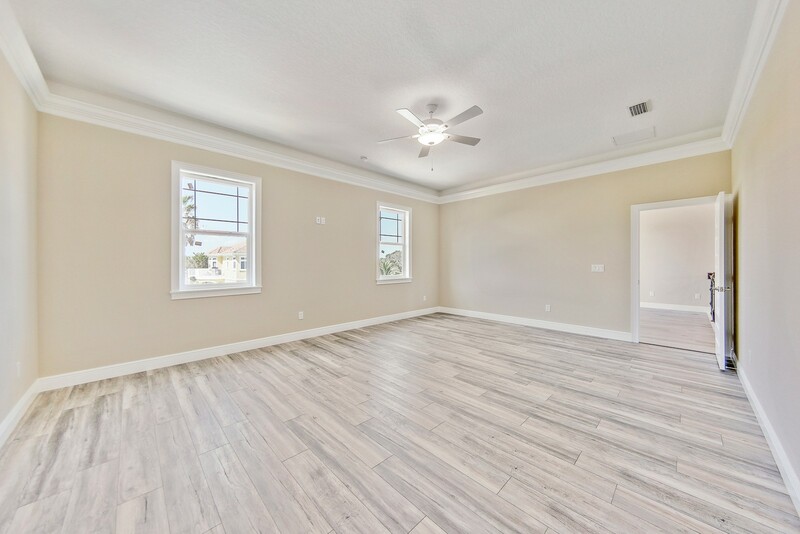 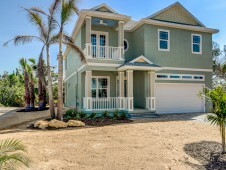 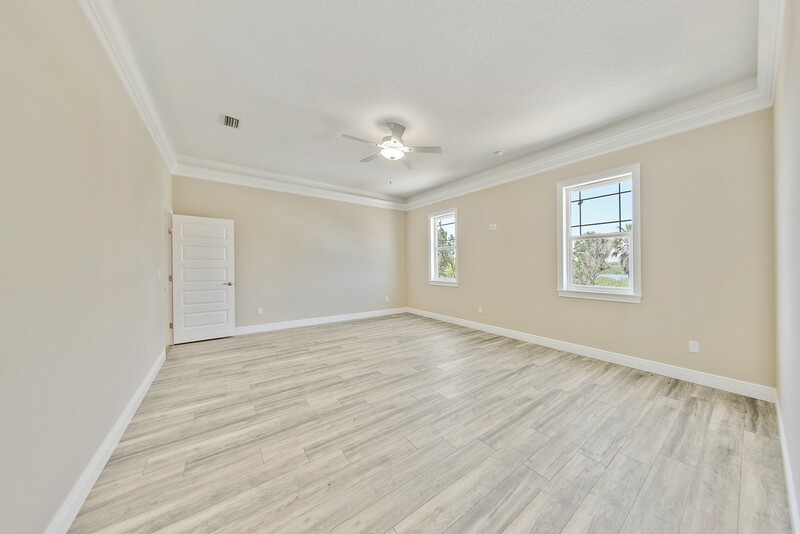 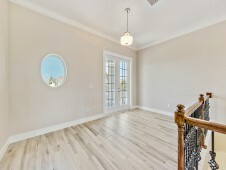 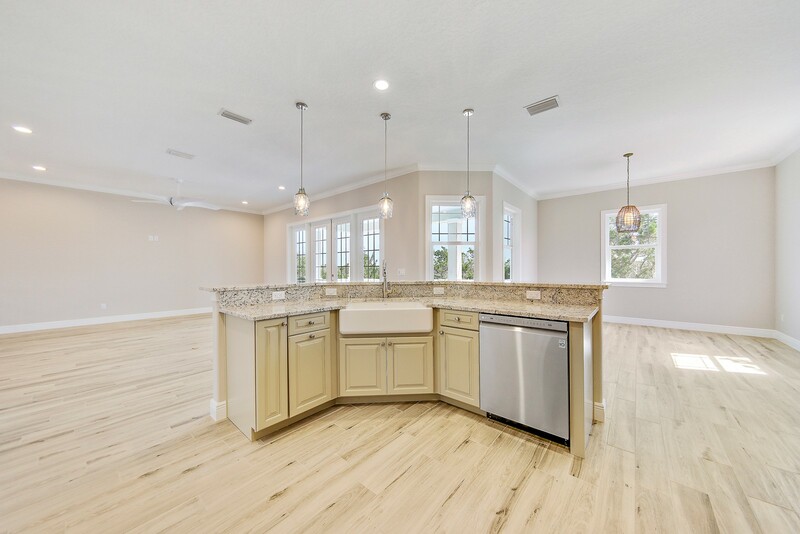 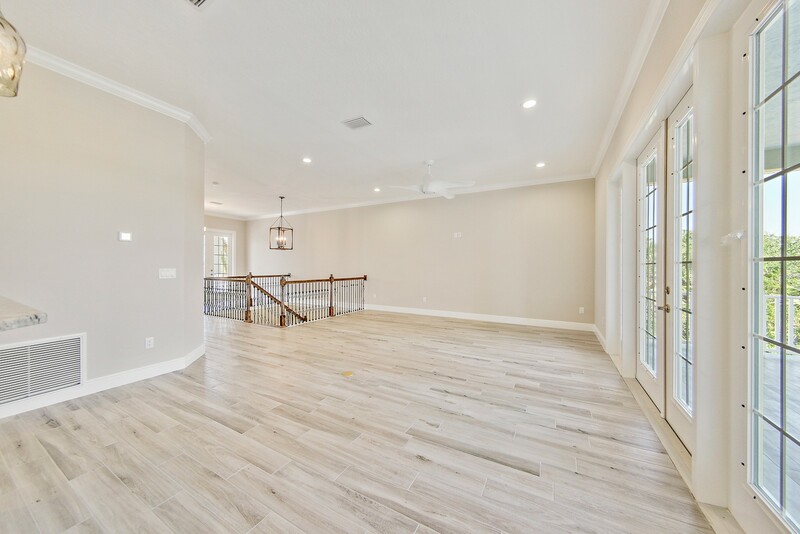 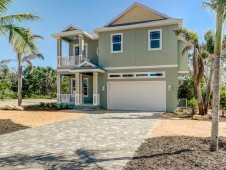 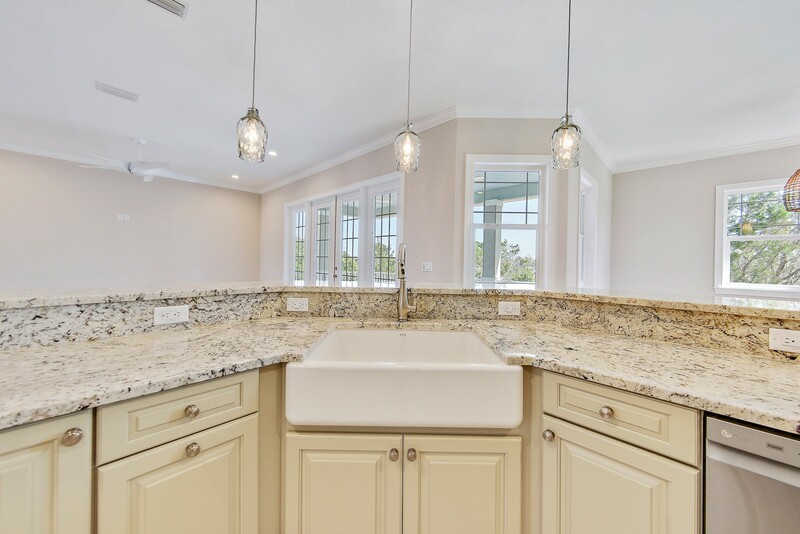 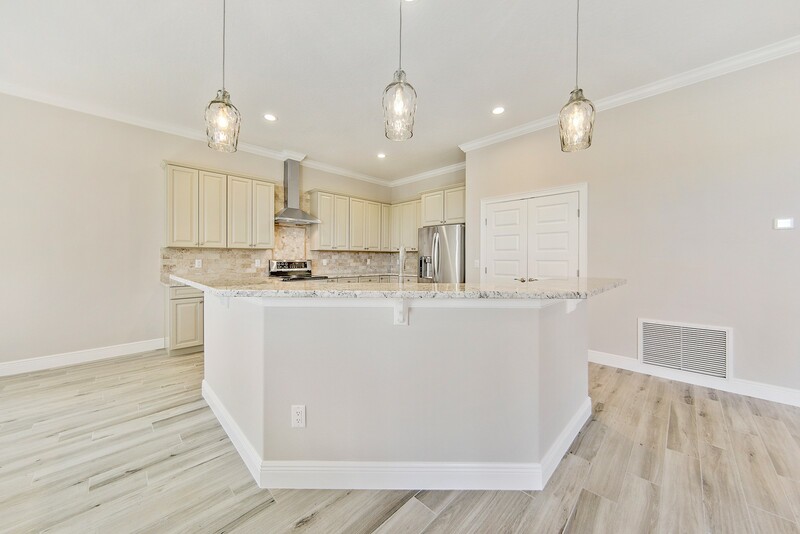 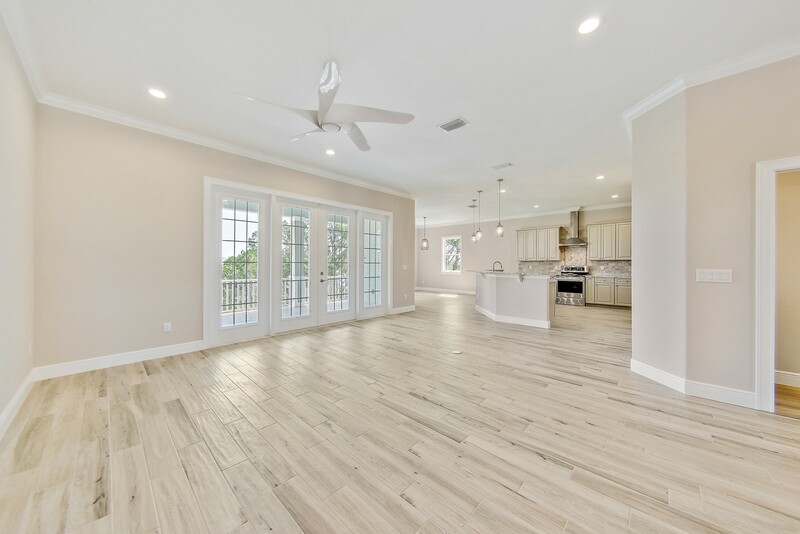 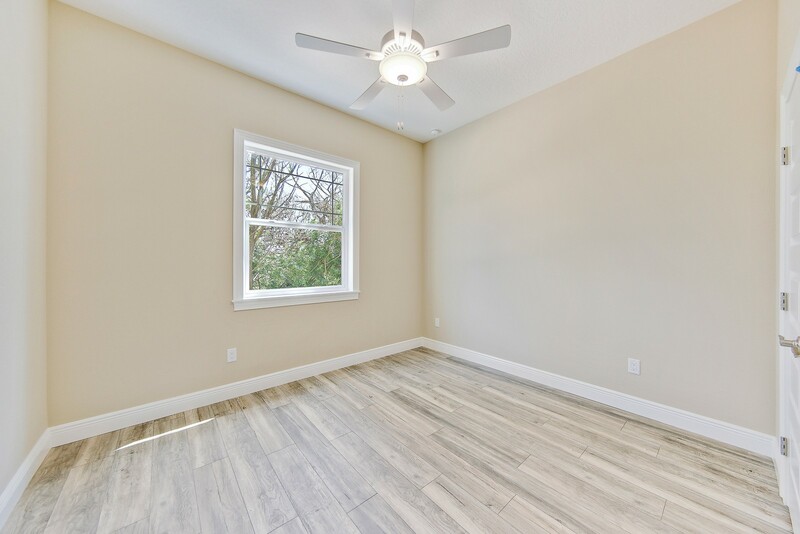 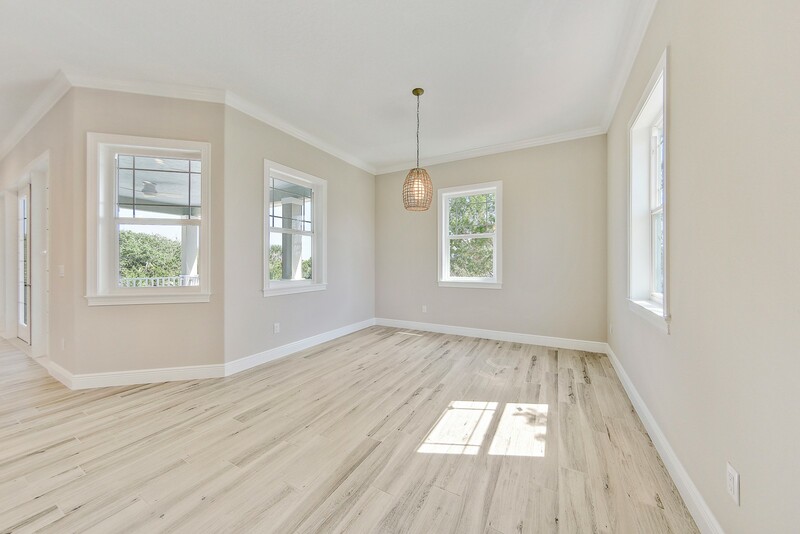 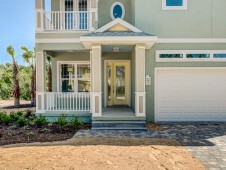 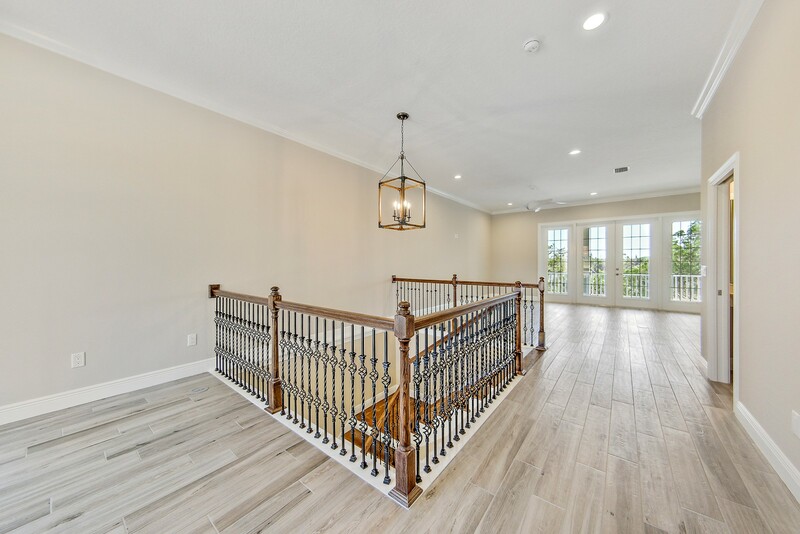 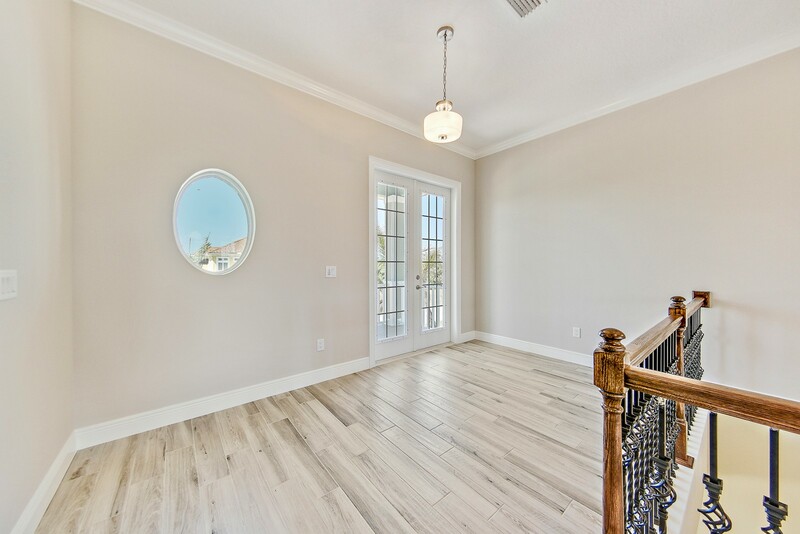 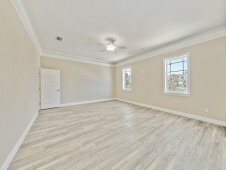 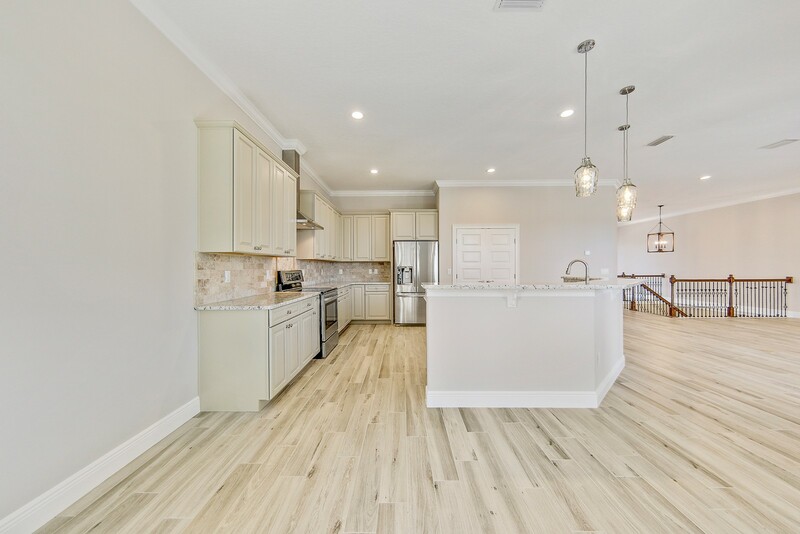 This lovely two-story home in Flagler Beach was completed in 2018 by Stoughton & Duran Custom Homes. 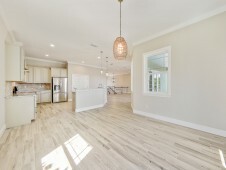 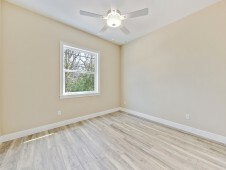 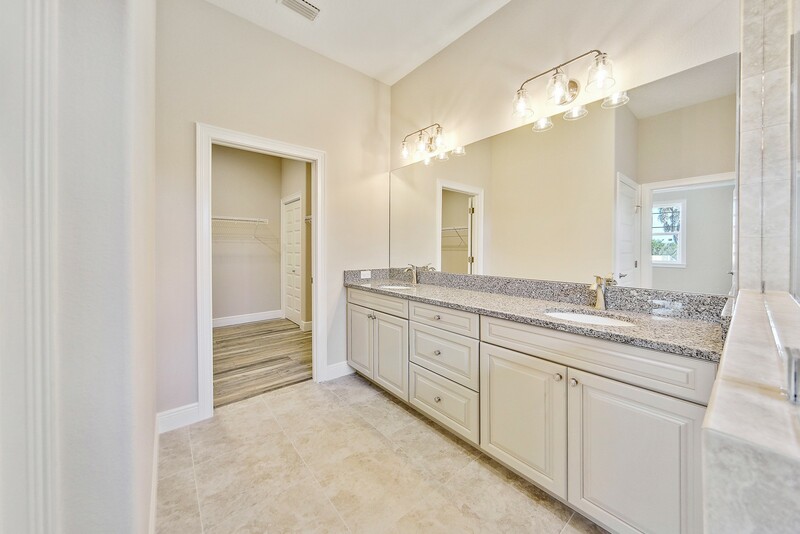 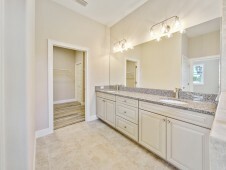 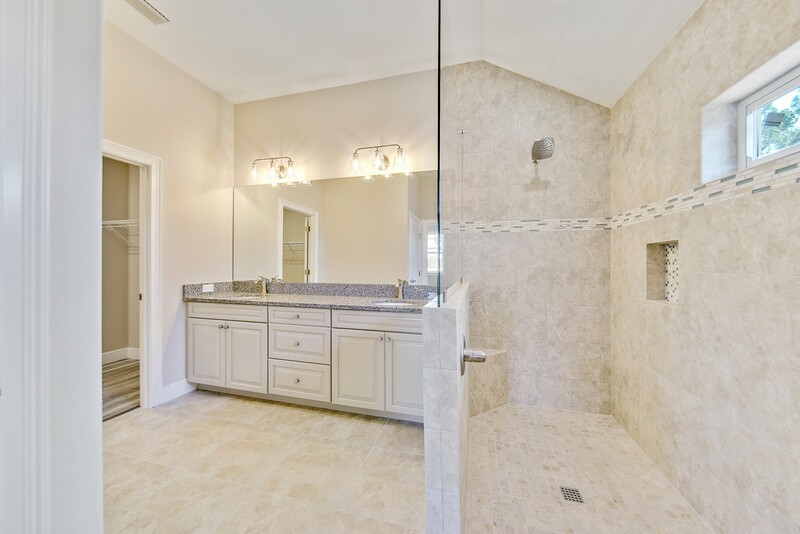 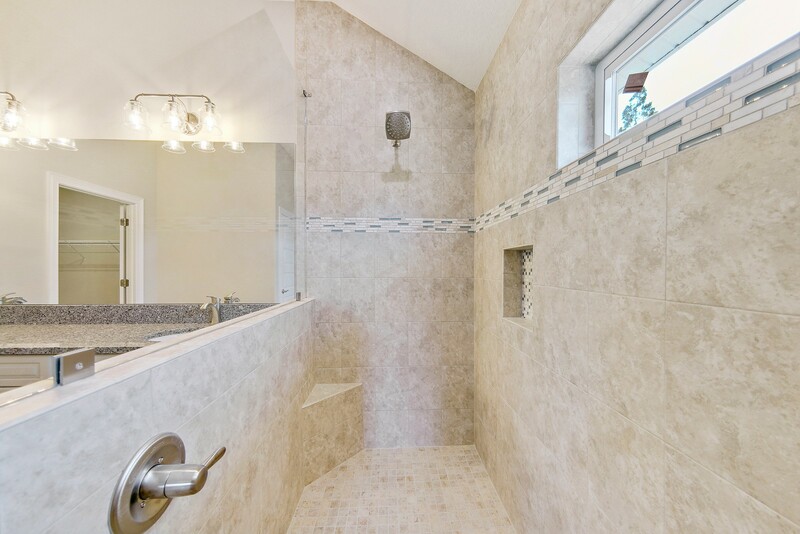 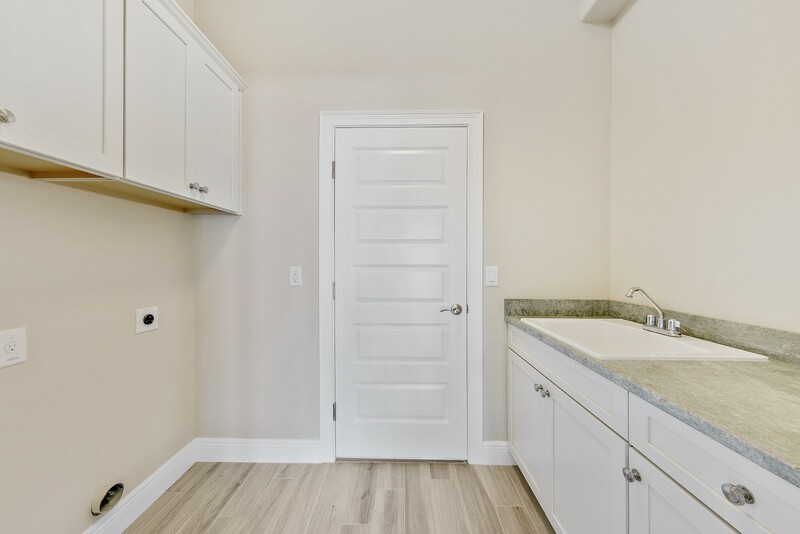 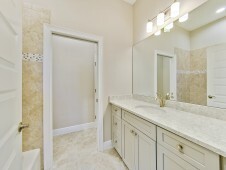 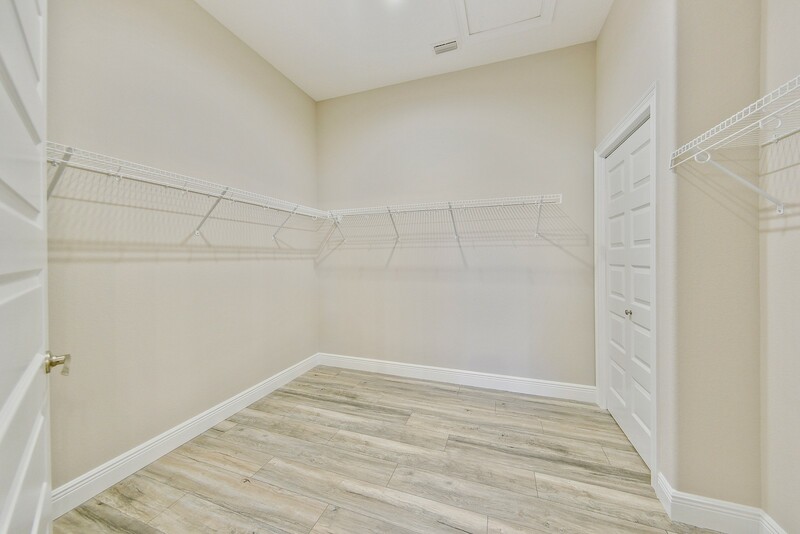 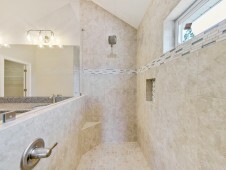 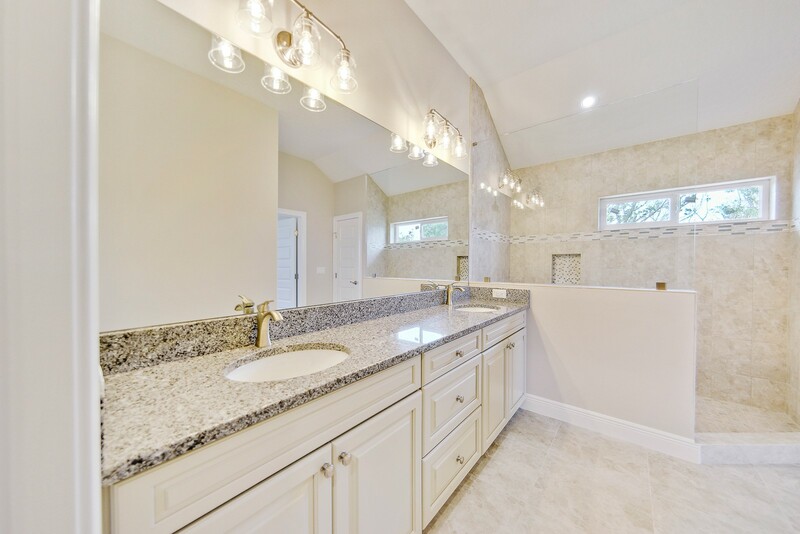 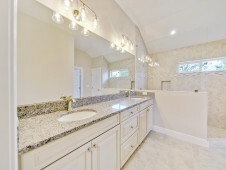 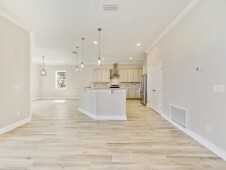 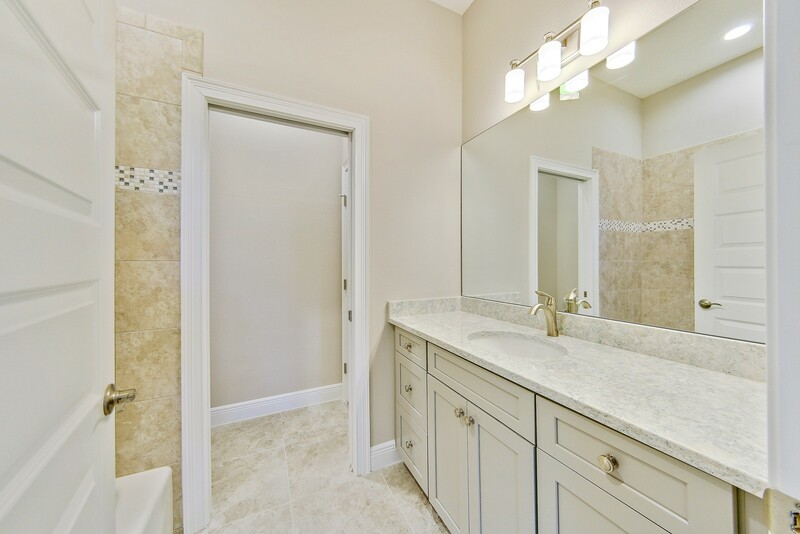 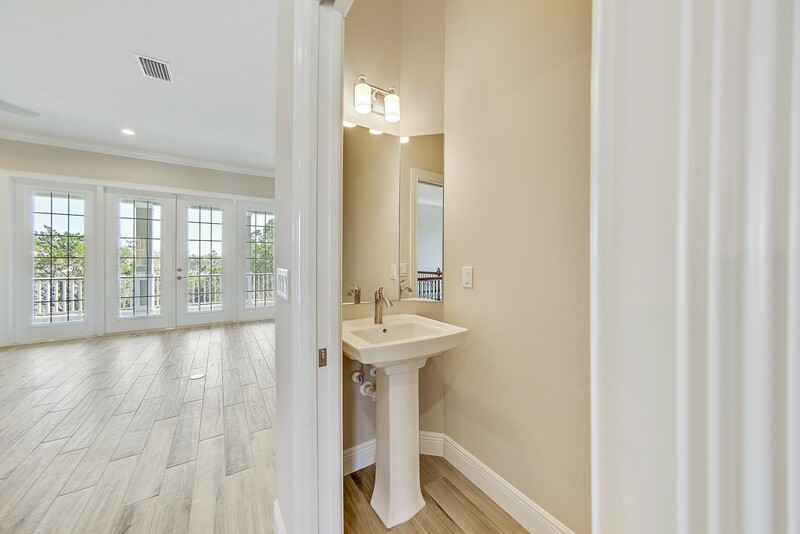 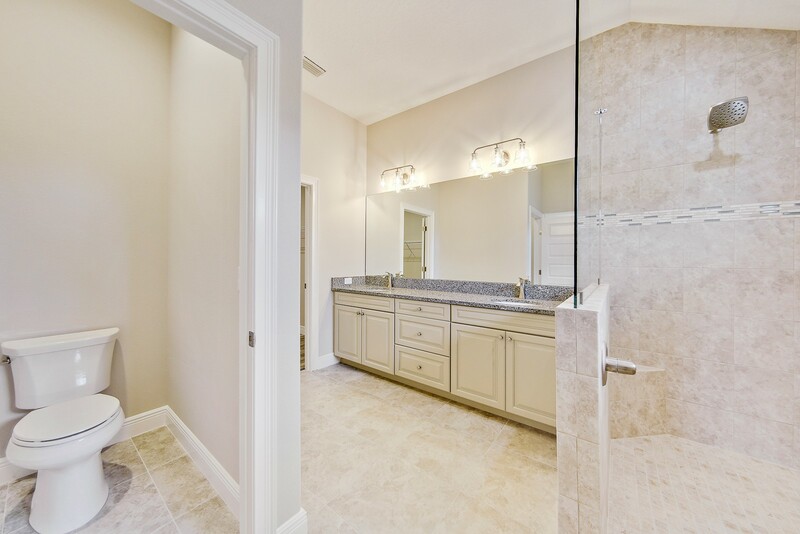 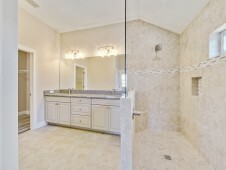 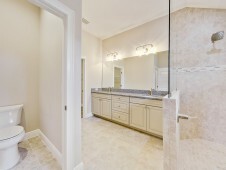 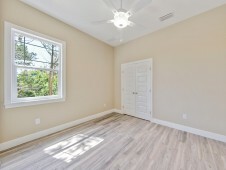 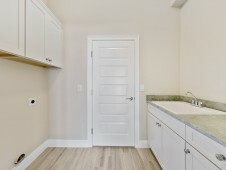 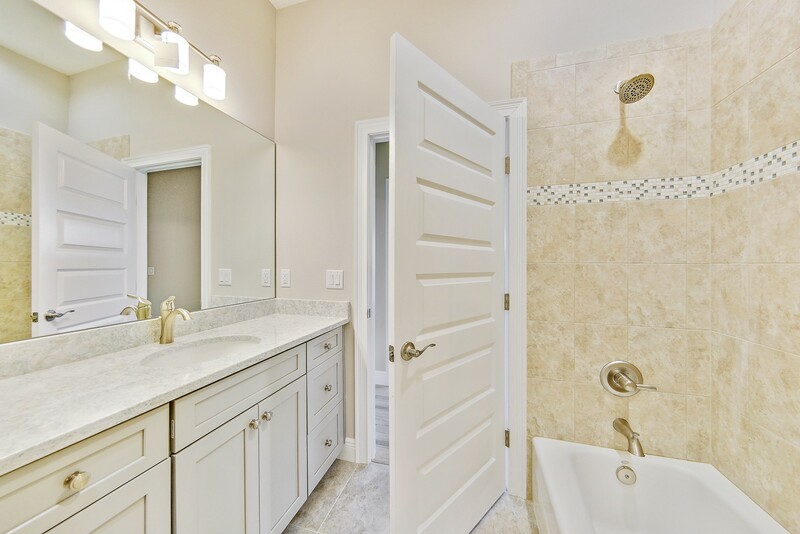 The home features wood plank tile throughout. 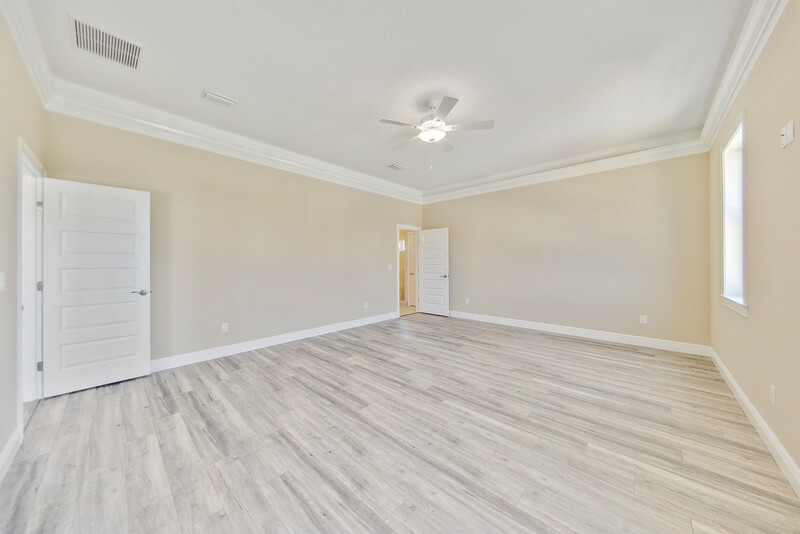 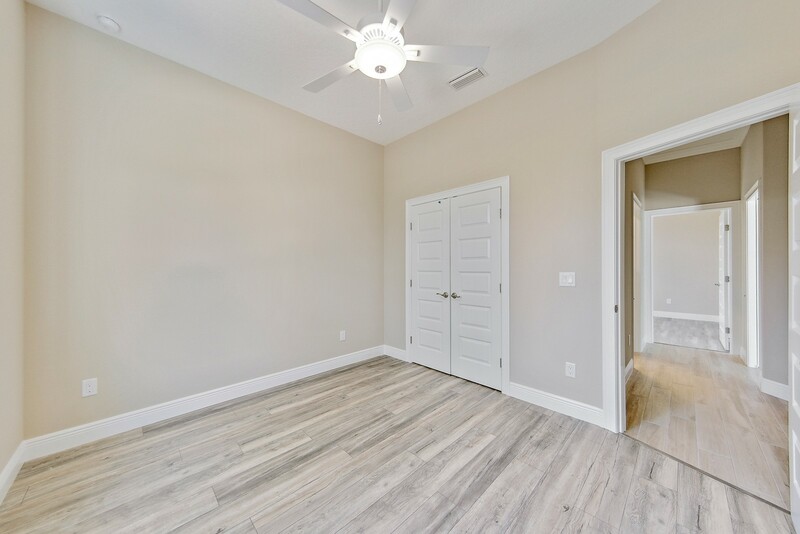 There are two bedrooms and a large game room downstairs, with a large hidden pocket sliding glass door to the back patio. 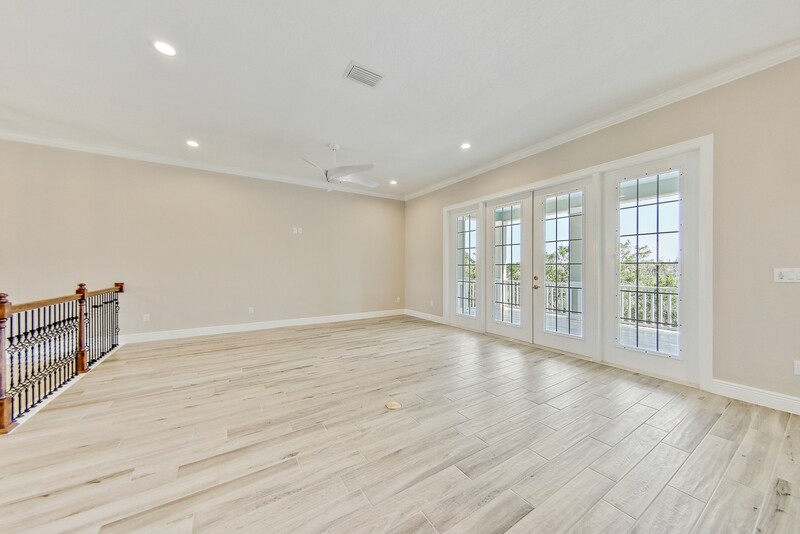 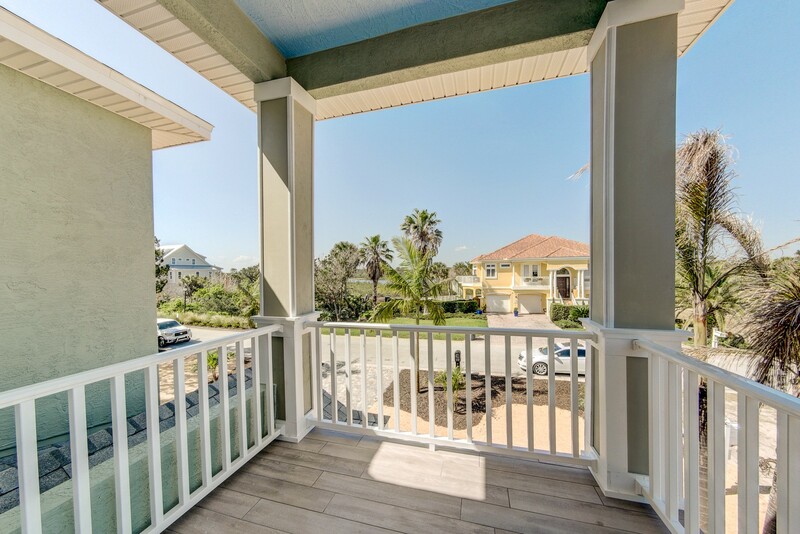 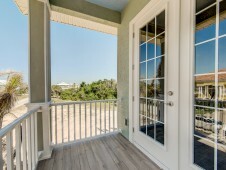 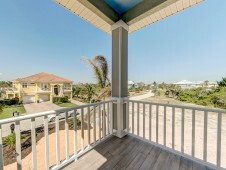 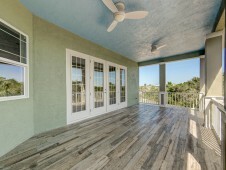 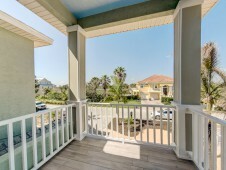 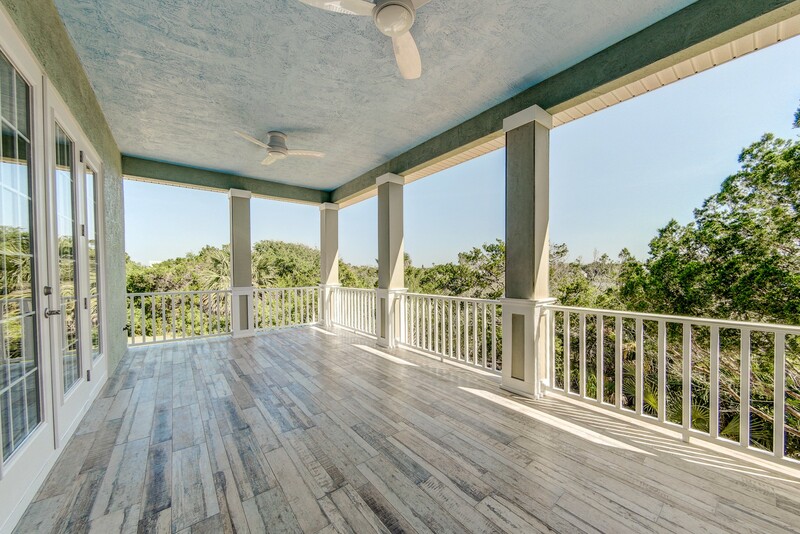 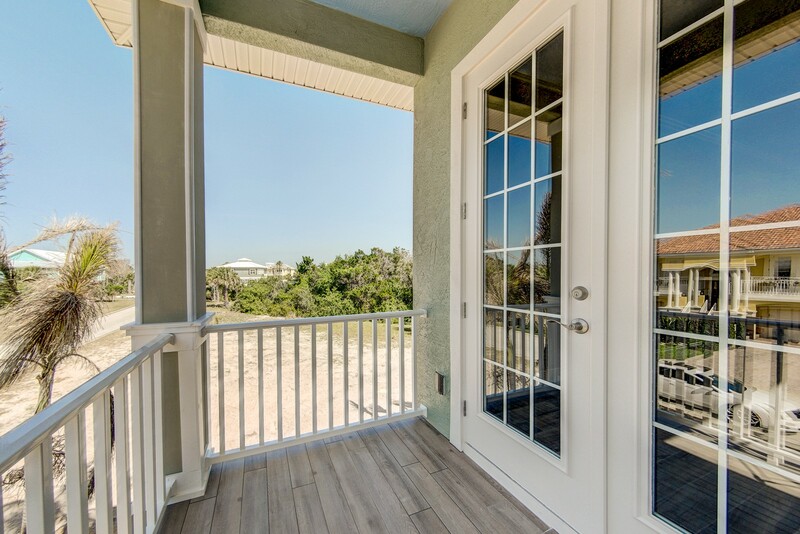 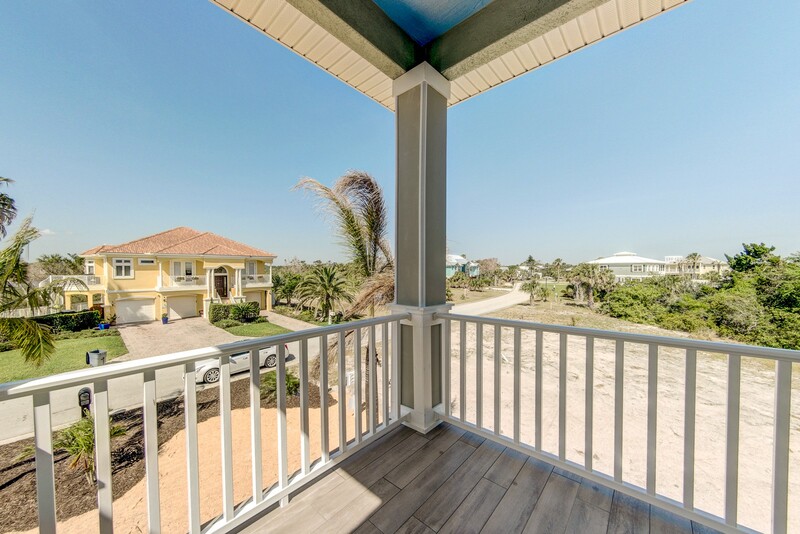 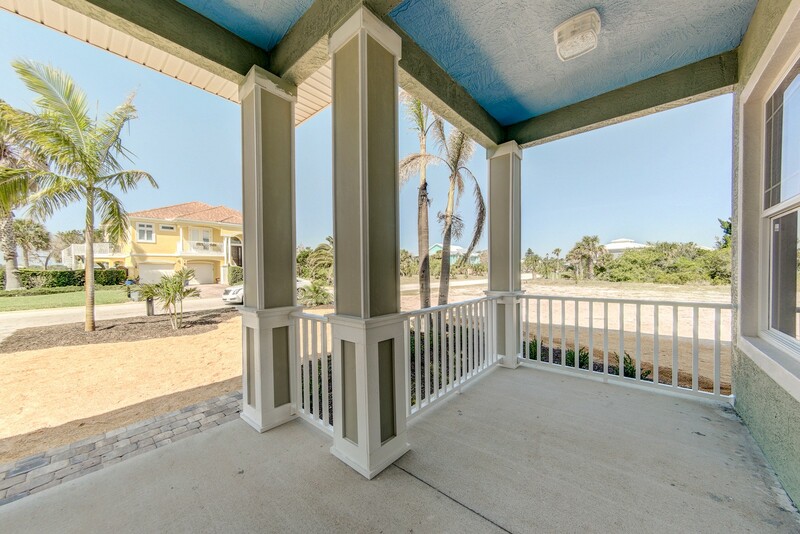 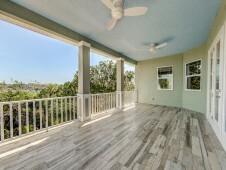 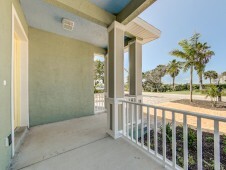 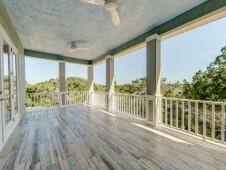 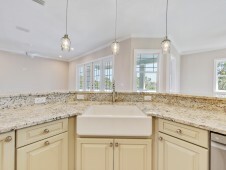 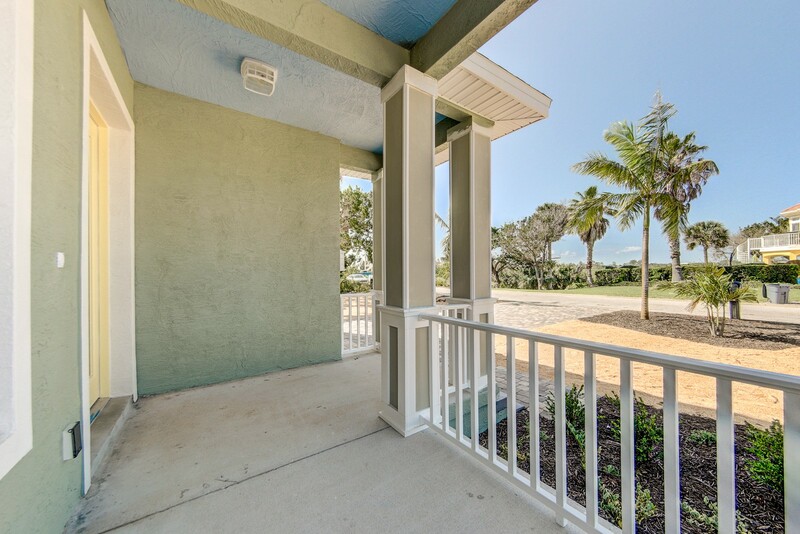 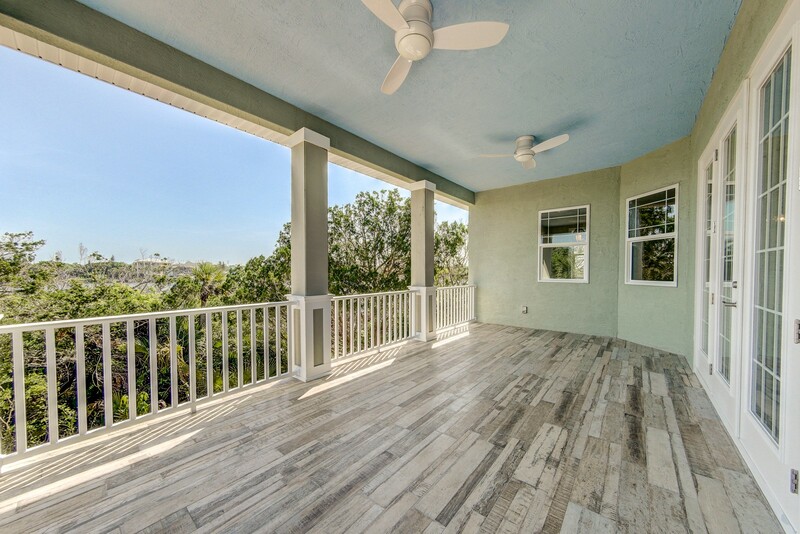 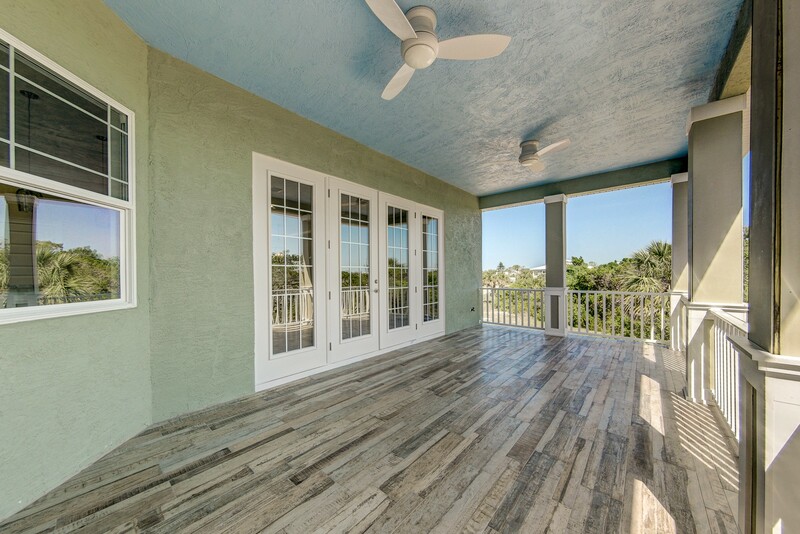 The second floor has an open floor plan which includes a large kitchen and living area and the master suite, as well as front and back second-story balconies with views of the Intracoastal. 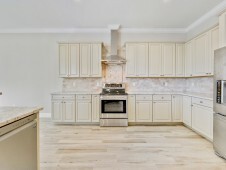 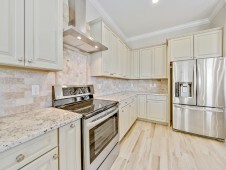 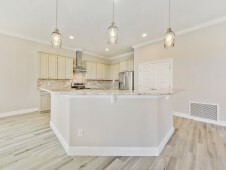 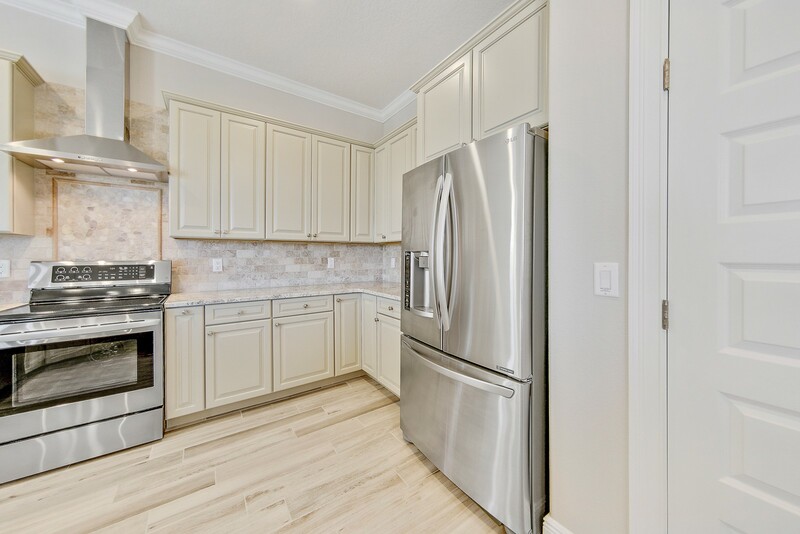 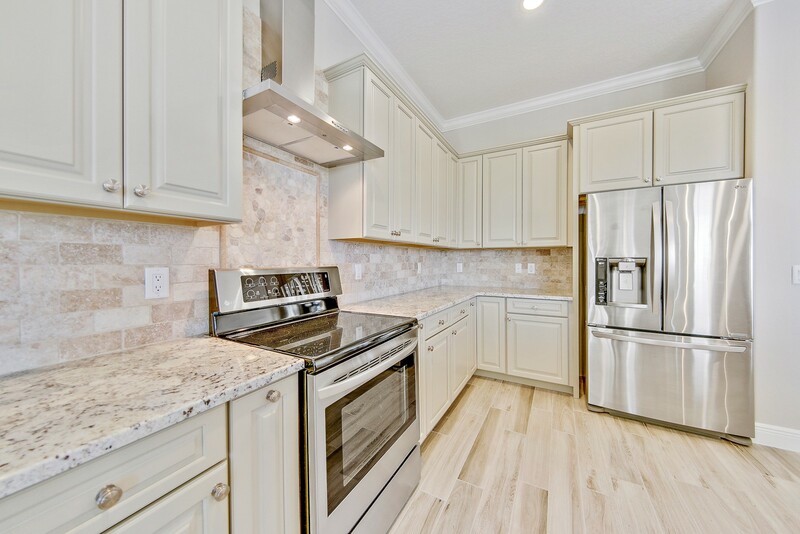 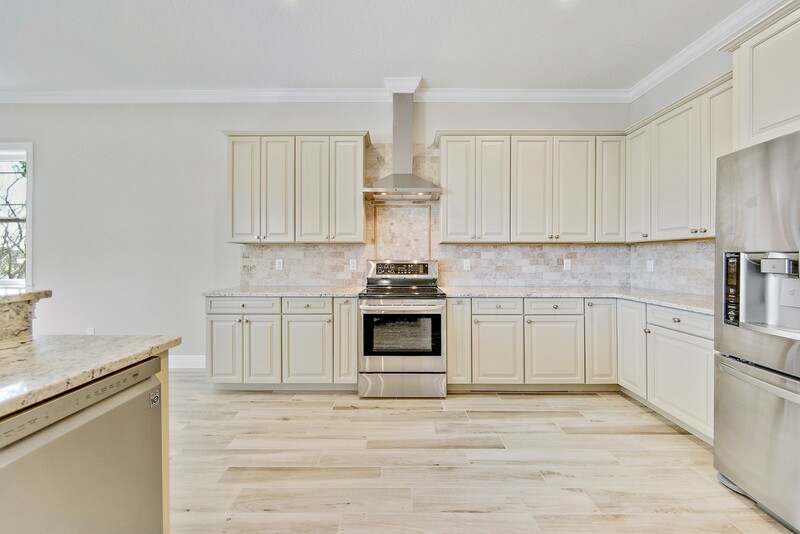 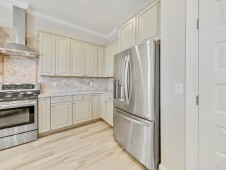 The kitchen features an island with farm sink and a second prep sink, granite countertops, and high-end appliances and cabinets.